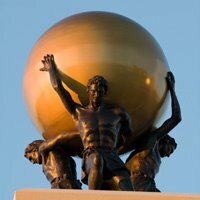 Altamonte Springs is a city born of innovation and progressive ideas. The City has one of the lowest tax rates in Florida and is debt-free. 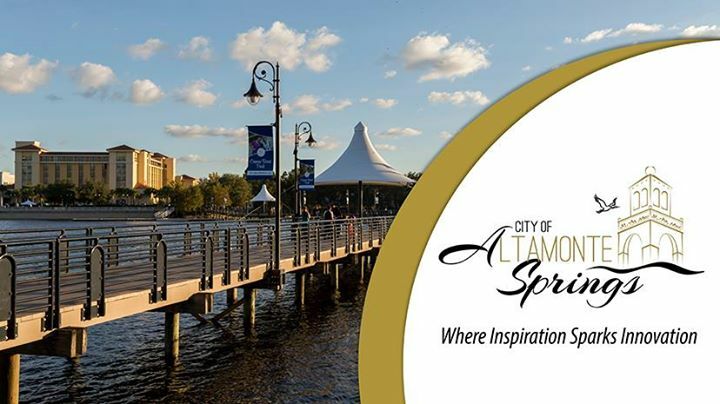 Though highly regarded for its business climate and environmental leadership, Altamonte Springs never loses sight of its most important constituent – its residents. 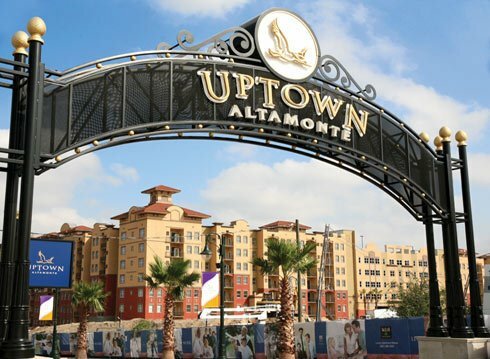 Altamonte Springs has the perfect blend of community spirit and activity while creating a progressive approach to sustainable development and business. The City’s tree-lined streets and beautiful, natural parks reflect the charming and unique character of what residents call home. 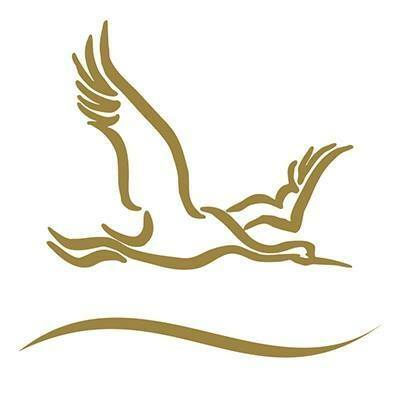 The City’s robust events program is the most exciting in the region. Hosting more than one million visitors each year, the City’s programs infuse into our community a sense of excitement and entertainment, while enriching our diverse social fabric.